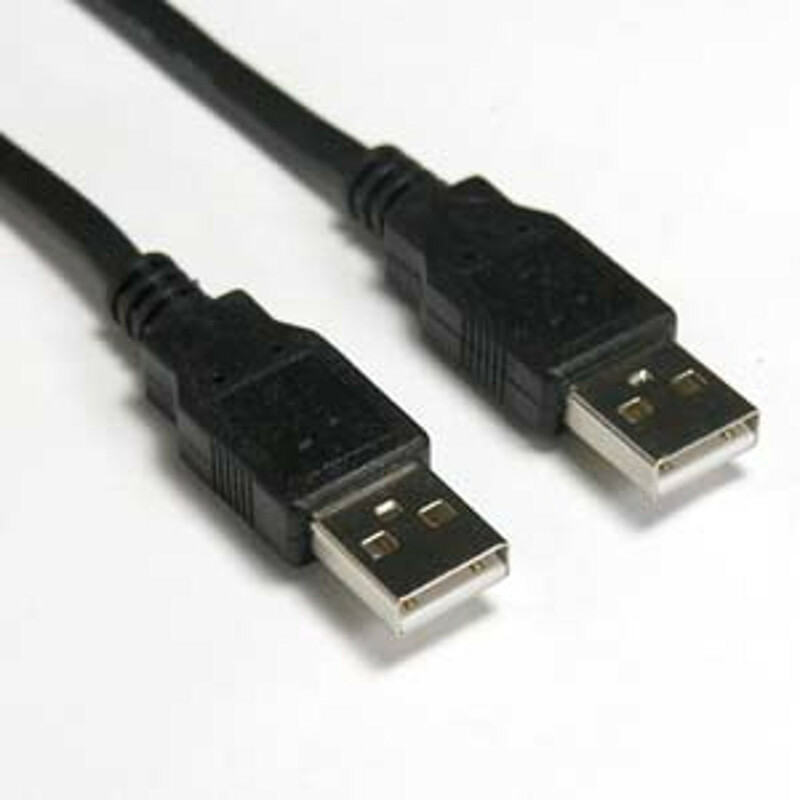 Have a look at Circuit Specialists' cut-price computer cables consisting of FireWire and USB cables, dual USB adapters with brackets, and gender changers. 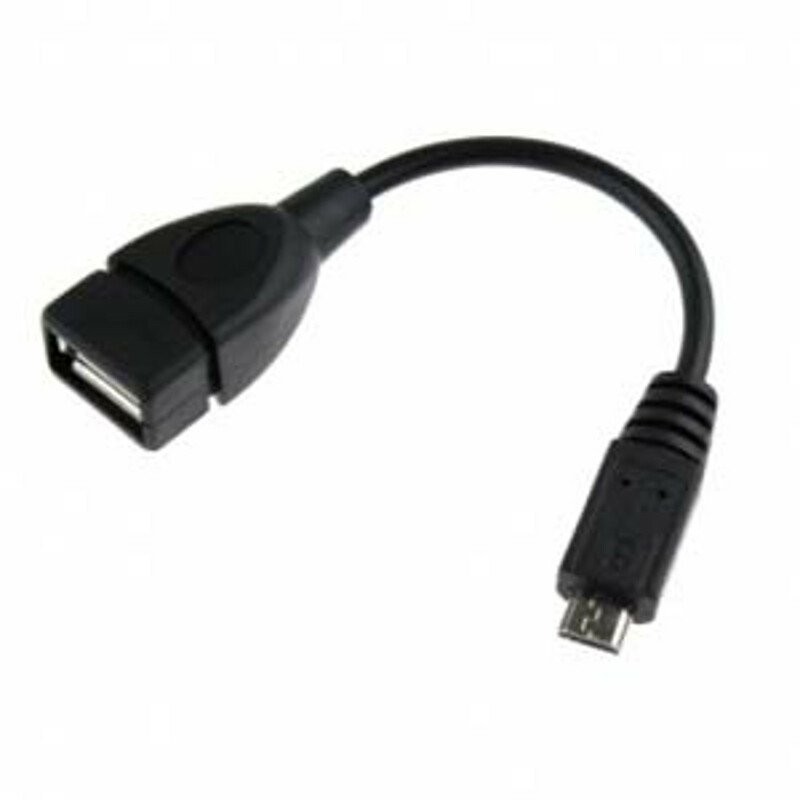 Our high-quality FireWire and USB cables come in a variety of pin and gender varieties and come in lengths of either six or ten feet. 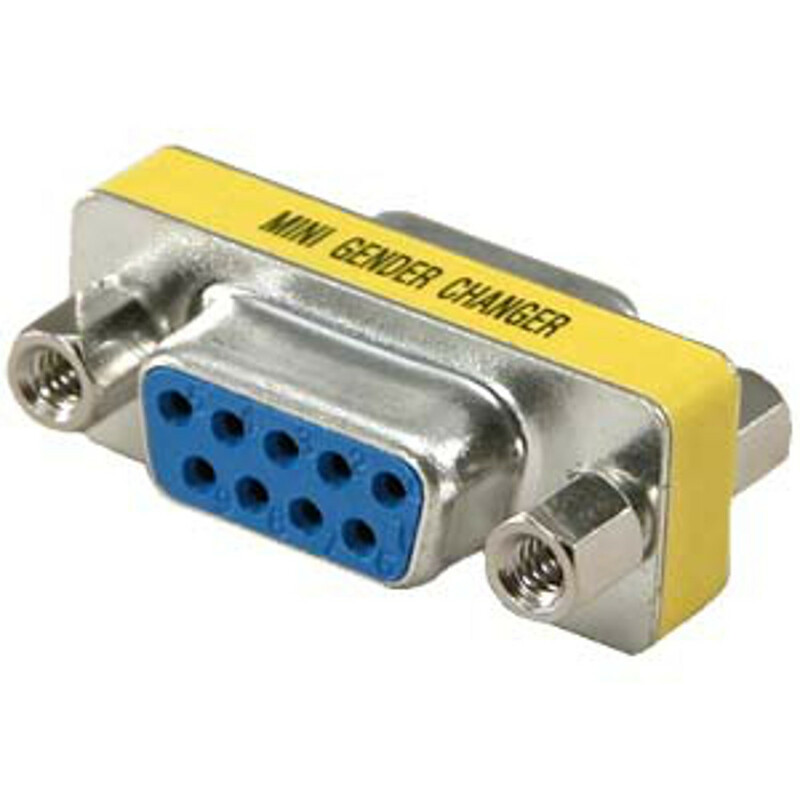 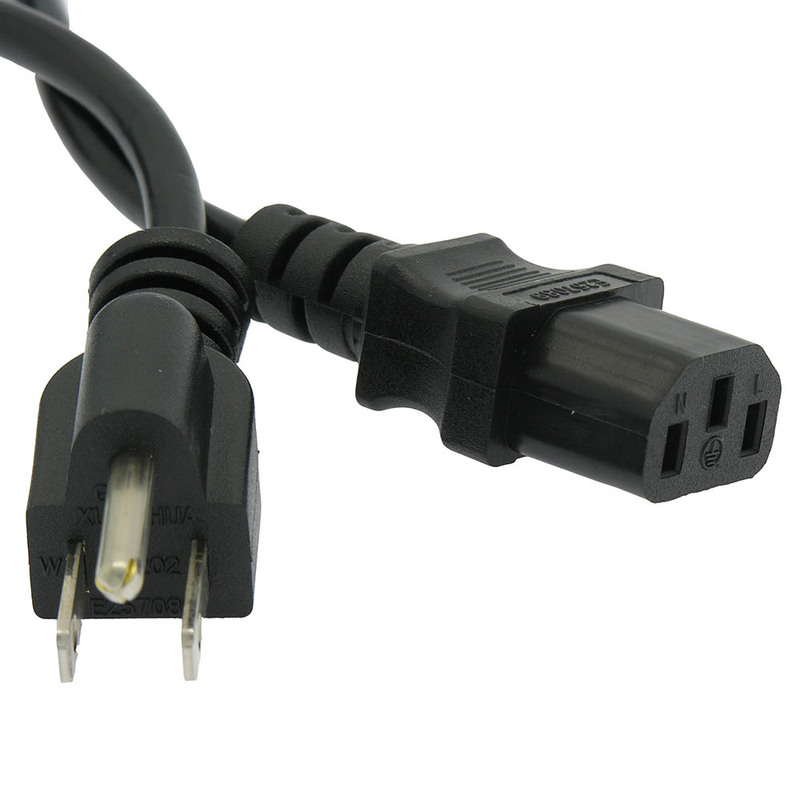 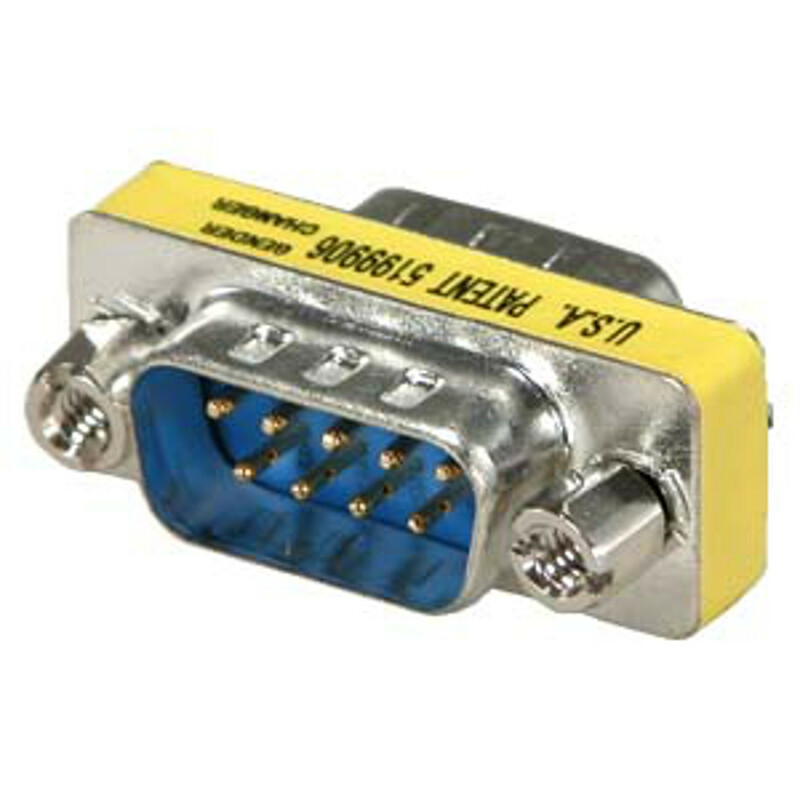 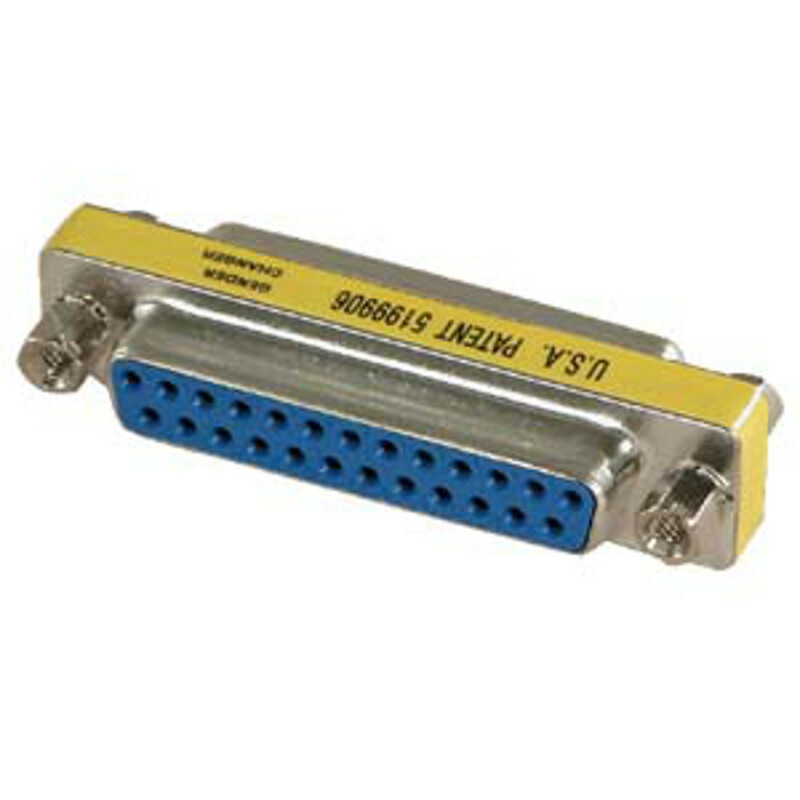 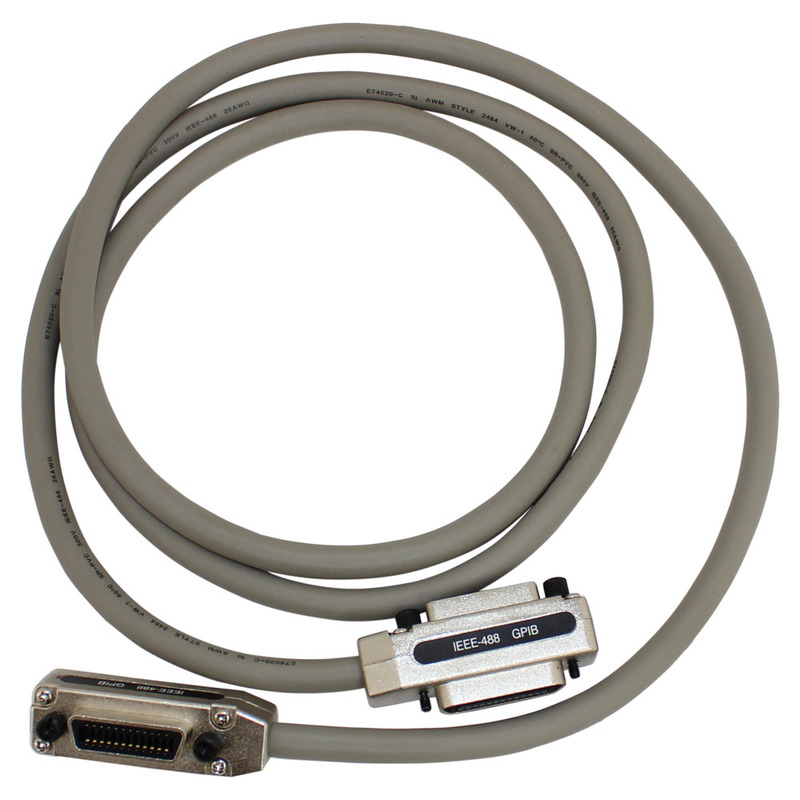 We have nine and fifteen pin male-to-male and female-to-female gender changers that allow you to quickly and easily correct mismatching interconnecting devices or cables with connectors of the same gender.